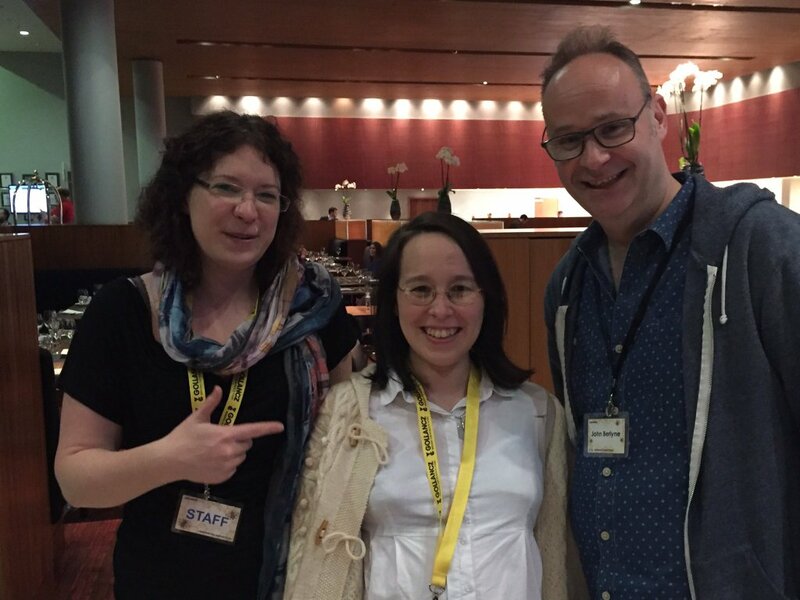 Aliette de Bodard Wins two BSFA Awards! 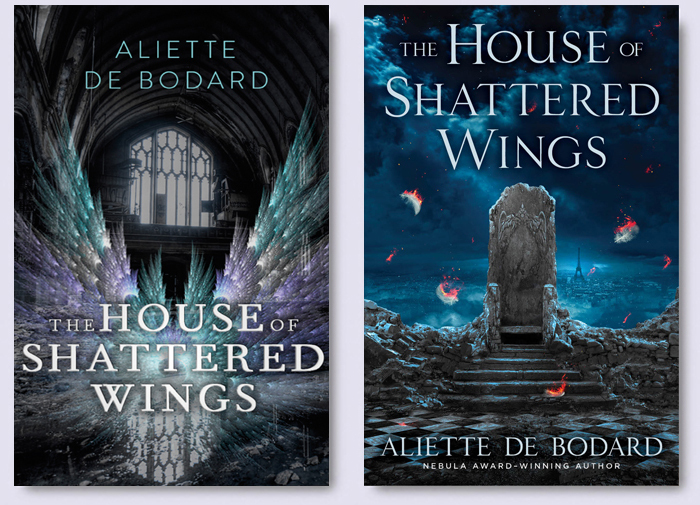 | Zeno Agency Ltd.
Aliette de Bodard Wins two BSFA Awards! On Saturday, the BSFA Awards were announced at Mancunicon, and we’re delighted to share the news that Aliette de Bodard won two! Aliette’s THREE CUPS OF GRIEF, BY STARLIGHT won for Best Short Fiction, and THE HOUSE OF SHATTERED WINGS won best novel! THREE CUPS OF GRIEF, BY STARLIGHT was published in Clarkesworld 100.